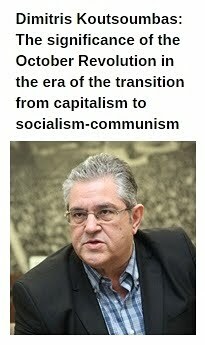 In Defense of Communism: Communist Party, Italy: "A small boat that goes against the current in the storm"
Communist Party, Italy: "A small boat that goes against the current in the storm"
"We are a small boat that goes against the current in the storm, but we have a duty to keep the bar straight. 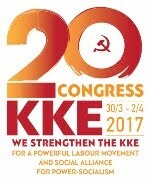 We did not hide the difficulties and did not give false illusions, saying clearly that our goal was to use the elections to strengthen and build the Party" writes, among other things, a statement of the Communist Party of Italy (Partito Comunista) regarding the results of March 4th elections. 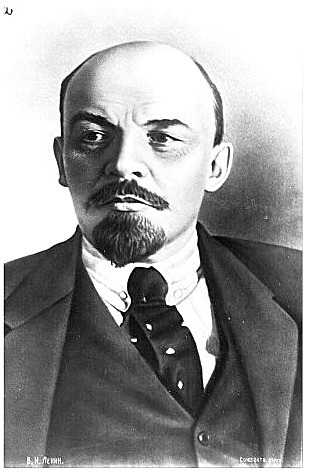 The Communist Party, which gave a brave electoral fight under difficult circumstances, gained approximately 100,000 votes which, in percentage terms is 0.35%. On that point, it must be mentioned that the Party had presence with lists in 57% of the colleges in the Chamber and in 59% in the Senate. According to Partito Comunista, the outcome of the elections confirms the correctness of the Party's analysis regarding the role of the left all these years. The betrayal of the working class and popular strata by the Democratic Party (Partito Democratico) led to the electoral punishment of PD, but indiscriminately affected all left forces. 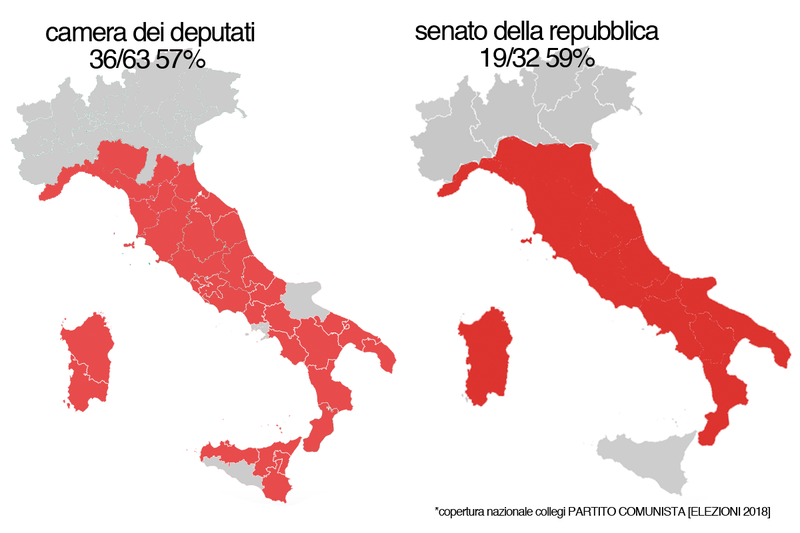 The so-called "protest vote", points out the Communist Party, "is not channeled to the parties to the left of the Democratic Party, but goes to the Five Star Movement and the Northern League". 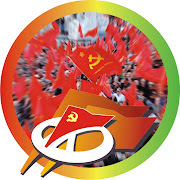 As the Communist Party's statement mentions, the issues of immigration, security, of the struggle against politics prevail within the common feeling today. 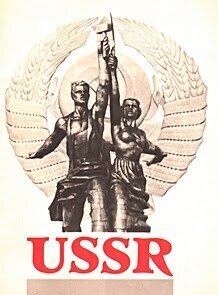 "It is not the prospect of the conquest (achievement) of new rights", says the statement, "but the fear of falling into an even worse condition" which weights on the people's common feeling. 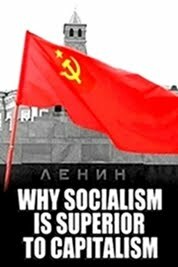 Better results could have been obtained "if other communist forces had accepted the Communist Party's call for serious political discussion" writes the statement of Partito Comunista, adding that a broader united coalition of communists could have achieved more. 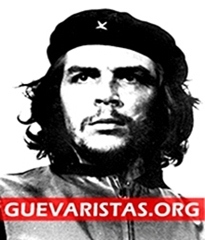 However, the Communist Party intends to insist towards the opening of a debate with supporters who have supported the Party during the previous period. 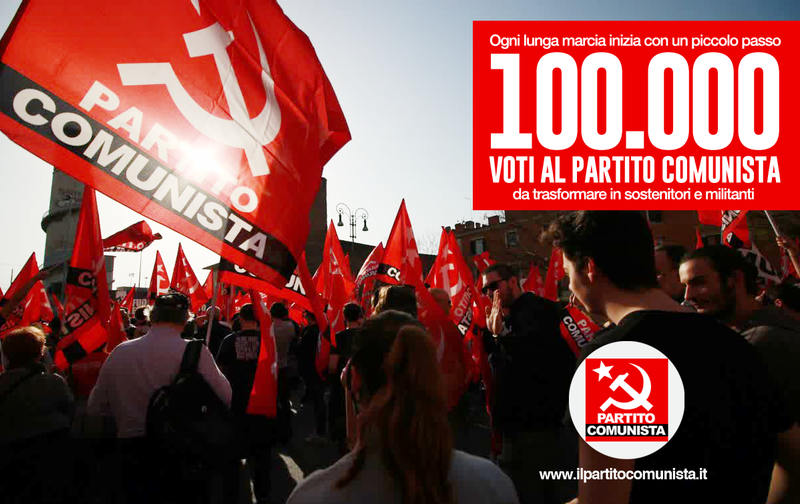 "Our real goal" says the statement of Partito Comunista "is to turn those 100,000 votes (and others who couldn't vote the Party due to absense of candidates in their constituencies) in Party supporters". 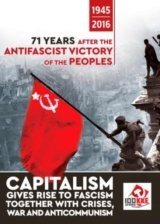 Towards this path, the Communist Party will work to increase its power in workplaces, factories, schools, neighborhoods, as well as to strengthen the party organizations in order to promote and advance the aim of the communist reconstruction in Italy.